Jack Rodwell has gone, that’s a fact, and rumours abound that Whabi Khazri’s on his way out, with a decent wedge coming through the revolving door in return. Over in Russia our local boys continue to do good, drawing praise from Alan Shearer and earning the club that taught them everything at least a few more thousands, money which presumably won’t be squandered on absent players. The SOL is getting new seats and the weather remains brilliant. So how could the weekend improve? The readership (all six of you) may be pleased to know that the GCSE marking is ticking over and the laptop, on which the aforementioned History papers are being marked has not as yet, been threatened with defenestration. In fact apart from one glitch last week, it has all run quite smoothly. He/she is right but it’s a bit like saying that an octopus is different from Jordan Pickford because it has more arms. Correct but rubbish. On a beautiful Saturday morning, after a lengthy stint on discovering what the youth of England know about The New Deal, Prohibition and the differences between A and B, I strolled up to Dean Street to watch the Battle of the Men – Railwaymen (Shildon) v Minstermen (York City). And a jolly good game it was too, played in front of a healthy crowd including deputy editor Malcolm Dawson and Sunderland AFC stalwarts Trevor Ord and Michael Hall. City won 2-1, with all the goals coming in the first half. Danny Earl opened the scoring for the home team with a splendid effort from 25 yards before “The Beast” (aka Jon Parkin) levelled. Parkin is 37 years old and must weigh at least half his age but he can play. 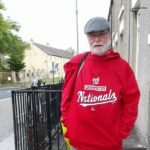 His career has taken him all over – Barnsley, Doncaster Rovers, Fleetwood Town and Scunthorpe amongst others, so we could always ask him for a run down on Division One. 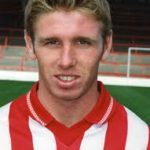 There is a Sunderland connection at City as Martin Gray (46 appearances and 1 goal) is manager and, up until recently, his match analyst was Brian Atkinson (141 appearances, 4 goals). David Ferguson, who skippered the Under 23’s a few years ago, plays there after a spell at Shildon following his release by Blackpool. And then home for THE game. Older readers will know that I have little time for the national team. 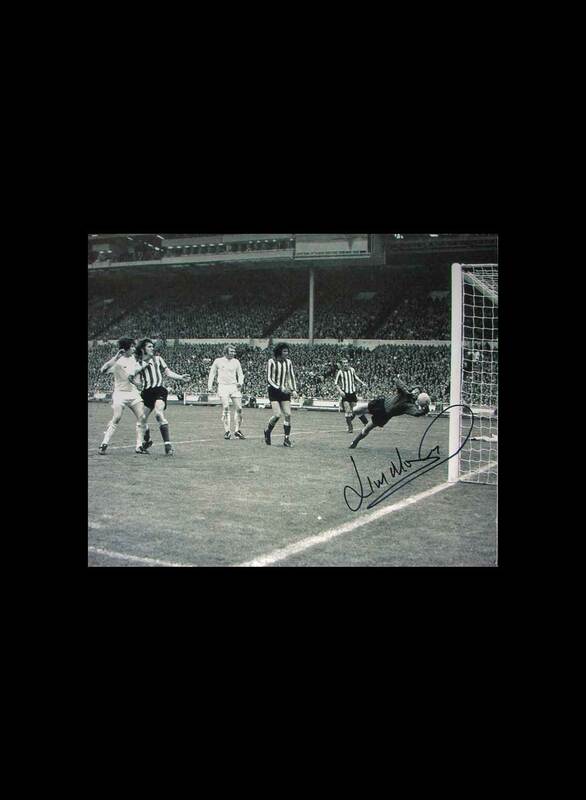 This stems back to 1970 when Sir Alf failed to pick Monty for the World Cup Finals in Mexico, taking Chelsea’s Peter Bonetti, the man favoured by the boys from Fleet Street. Since then, we have seen the likes of Kevin Phillips, Darren Bent, Colin Todd, Dave Watson and Michael Gray consistently ignored by England managers in favour of players at so-called big clubs who were far inferior to our lads. But Gareth Southgate knows better. Despite the fact that we had to flog the family jewels when The Two Jordans moved to Merseyside, we still look upon them as ours. 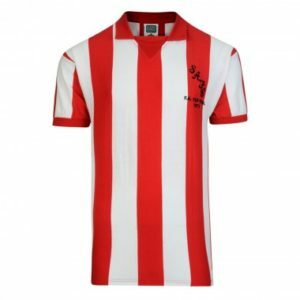 They learnt their football at Sunderland, faced considerable adversity at Sunderland and despite no longer donning the red and white stripes, are still Sunderland through and through. Both were magnificent against Sweden. Old Jordan never stopped running – a tackle here, a foot in there, a brilliant defence splitting pass everywhere while Young Jordan made a crucial save after half time and an even better one as a pedestrian Swedish outfit tried to get back into the game. 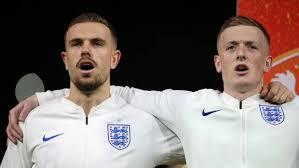 I like this England team. 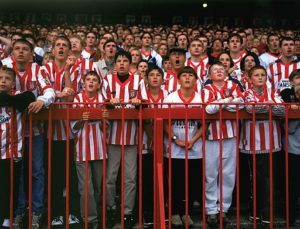 They are unpretentious, have a real sense of togetherness (something which Young Jordan won’t have seen much of in his last season on Wearside) and can play a bit. And in Harry Maguire, they have the new Charlie Hurley. 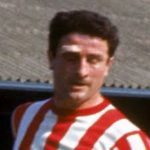 Those of a certain age can still remember the Roker crowd chanting Charlie, Charlie as he strode up to the edge of the box, ready for George Mulhall, Harry Hooper or Brian Usher to plant the ball on his head. 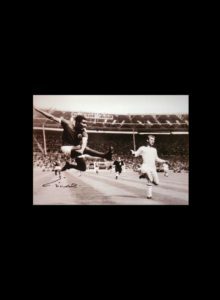 He jumped higher than the unfortunate wretch who had to mark him and would thump the ball home with his napper as effectively as Harry Kane does with his trusty boot. 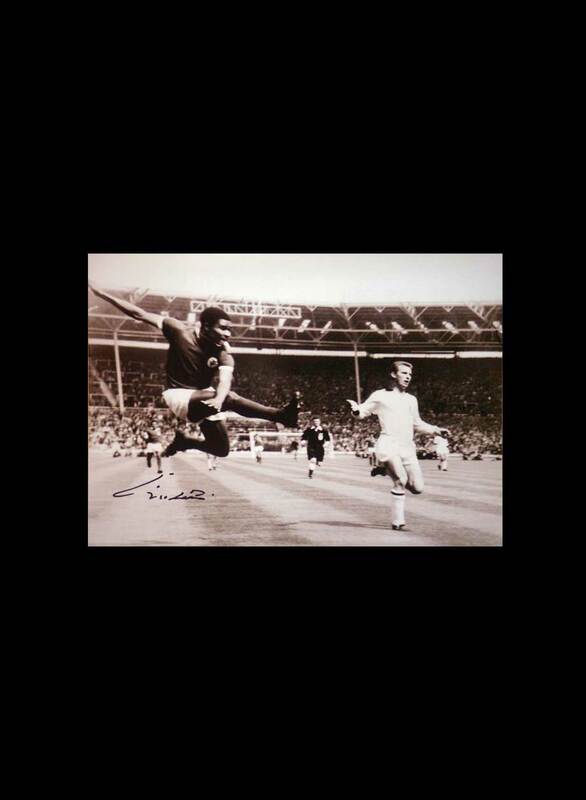 Legend has it that in a tight FA Cup tie at Carrow Road, his headed winner was so powerful that the City players could not dislodge the ball from where it was resting between the stanchion and the upright and had to get a man with a stick to loosen it. Who’s the greatest centre half in all the world today? Harry Maguire is his name. If there is any copyright claim, not answered by ‘fair use’ exemptions, on the video and images used to illustrate this report, please make us aware and we will add credits or remove as requested. London Football Exchange releases sports cryptocurrency. 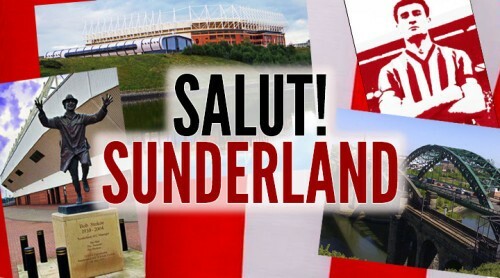 Could it help Sunderland? 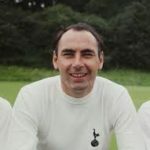 Apparently we were going to sign Gilzean and Bill Nicholson at Spurs told him we couldn’t legally pay him his share of the transfer fee or his huge – at that time – wages. Nicholson later acknowledged he was wrong.